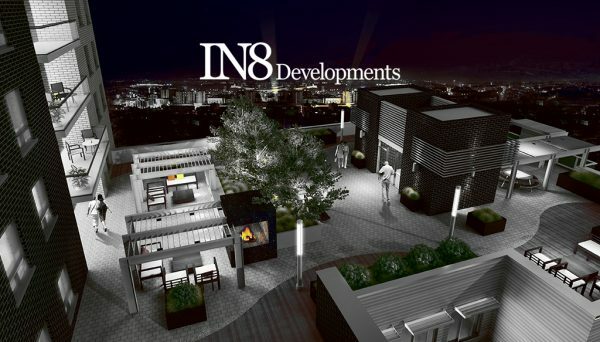 IN8 Developments is an incredibly successful developer that has primarily been building in the Waterloo region. The have dedicated themselves to the continued urban development in this city, and it’s going a long way toward making it one of the cities of the future in Southern Ontario. It has two universities, and they’ve been able to build off that by heavily investing into their information and tech industries. Today it is a thriving community that’s attracting some of the best tech professionals from across the world. There are two universities here, and this has greatly contributed to the newfound resurgence for the twin cities. The University of Waterloo and Wilfrid Laurier University, are community staples, and they are two of the biggest employers in the city. In addition to the employment opportunities the universities are offering, companies are seeking out the young talent that these school are producing. This explains why so many tech companies have been appearing here. The prevalence of tech companies in this city are nothing new. BlackBerry (formerly Research in Motion) is headquartered here, and while the telecommunications company is nowhere near as massive as they once were, they helped signaled the city’s industry shifting toward informative technologies. Today, the city is home to multiple tech and information companies including Descartes Systems Group, Kik Messenger, and Teledyne DALSA. Waterloo’s dedication to being on the forefront of technology and information is embodied by IN8 Developments. They believe in approaching each one of their projects with a progressive mindset that will shape dynamic and sustainable neighbourhoods. When approaching new construction projects, they examine their situation and try to come up with intelligent housing solutions. Their mark is seen throughout the City of Waterloo, primarily through their Sage series. These developments offer luxury housing solutions throughout the city. 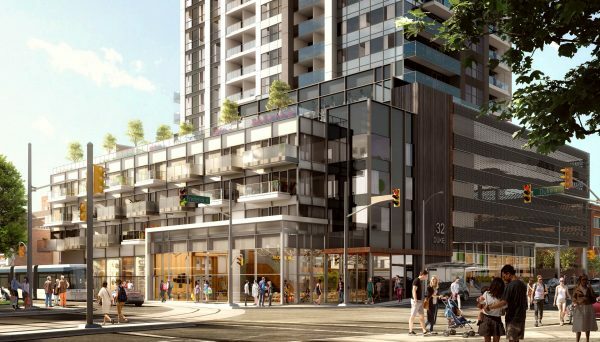 They have built these developments in strategic locations in the city as they can be found near both universities as well as close to Uptown Waterloo. They also had the foresight to appeal to investors in the city. Instead of just building regular rental developments or studio condos for students, they built larger condo units. This was great for investors because they could pick up the units and rent them to students year after year. This shows that they are building with the investor in mind. You shouldn’t miss out on the opportunity to invest with this developer! This developer is sure to put its mark on every project they build. They have played a prominent role in shaping the city’s landscape by taking a cue from the city’s inclination toward information, tech, and other cutting edge industries by implementing state of the art designs and building practices. They offer abundant housing choices for students, young professionals, and even downsizers who are looking for more manageable homes. 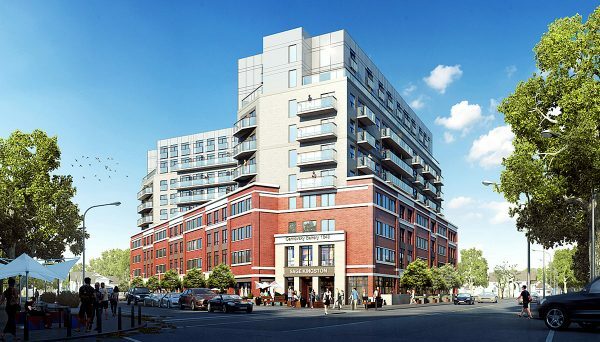 As Waterloo continues to be the focus of new technologies, we can expect this builder to keep developing throughout strategic neighbourhoods in the city. These condos were strategically built in close proximity to the University of Waterloo. They are close to Wilfrid Laurier University too, making this a great location for students to either school. Waterloo Park is nearby too, meaning residents also have a nice tranquil place for respite and quiet contemplation. This park is constantly updated to make sure it stays up to date with the modern and current needs of the community. This development’s amenities include a lounge, cafe, and exercise room. These condos are located on 8 Hickory Street west, and it was completed in 2013. 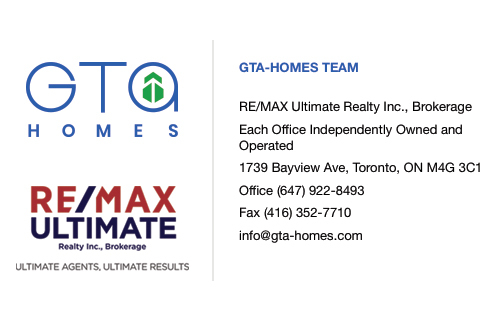 This is a continuation of their Sage Condo developments. 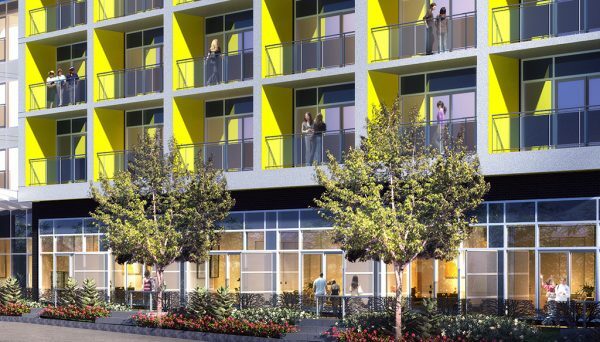 This mid-rise project is 12 stories tall and has 200 units. 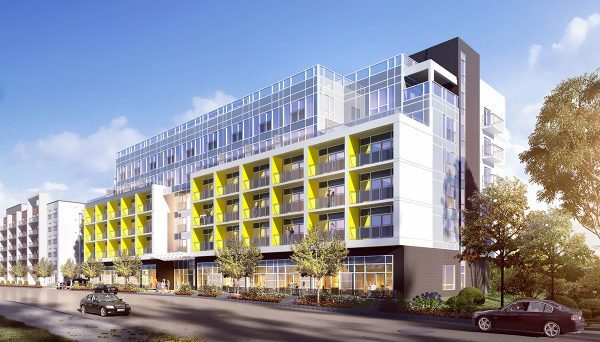 It is located in Waterloo’s “Growth District,” and it’s continuing this developer’s tradition of providing smart housing solutions for tenants and investors. Its amenities include a lounge, terrace, exercise room, and theatre room. It’s units are also equipped with granite countertops, stainless steel appliances, and stacked laundry units. It was completed in 2016 and its address is 251 Hemlock Street.